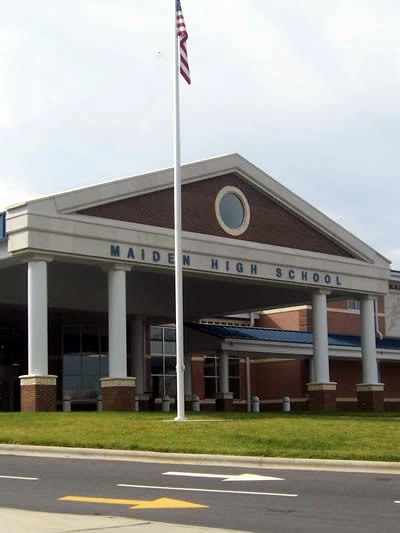 There are several stories concerning how the town came to be called "Maiden". It is generally agreed that the town took its name from the Maiden Creek, but history isn't in complete agreement on how the creek came to be so named. One theory is that the creek received its name from some maiden ladies who lived somewhere along its banks, but nobody ever knew who they were or exactly where they lived. Pioneer James Caldwell, who came into the territory in the late 1780's, and finally settled at the head springs of this stream said it was so called from a species of short, bushy cane known at the time as Maiden Cane. This cane grew in abundance along the upper reaches of the stream, and Caldwell insisted that the creek was named for this cane. Many people think the early settlers, coming from other colonies, named the streams flowing by their own houses for the streams in the colonies they had left. A stream known as Maiden Creek was in Pennsylvania in the section from which many of the settlers of this region came. Regardless of its origin, the name Maiden was chosen over Carpenterville, Shrumtown, and several others. And while no one seems to be certain as to the origin of Maiden's name, it is certain that Maiden's origin was born of a definite purpose. It was to be a cotton mill site, and a trading center. 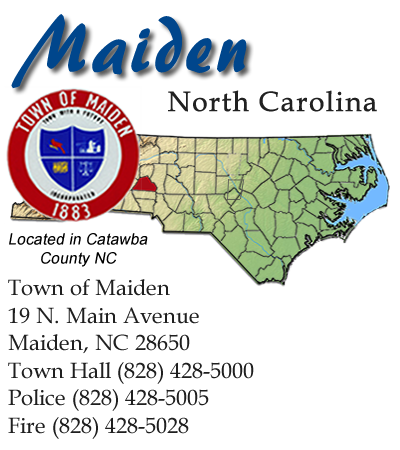 Maiden is located the southernmost portion of Catawba County. Easy access to I-40 and I-85 makes traveling easy for our citizens and our industries. With the Appalachian Mountains and Blue Ridge Parkway only an hour away and the North Carolina and South Carolina Beaches only four hours from Maiden, our community is a desirable place to work and live. 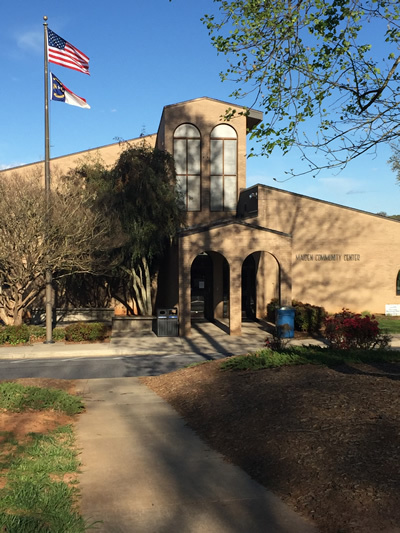 Maiden and Catawba County provide a safe and friendly environment that all families love and appreciate. Due to a low crime rate, it is not uncommon to see walkers out on the sidewalks of Main Street late at night enjoying a moderate climate. 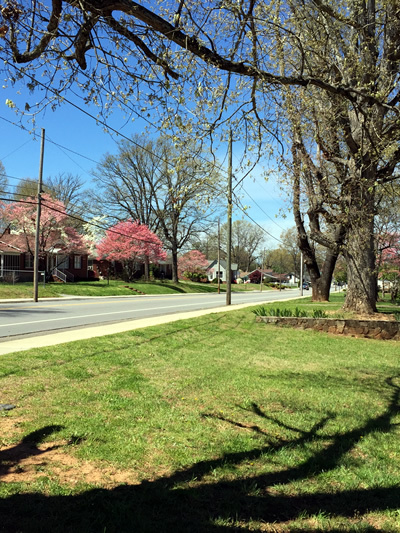 Maiden has a variety of housing options consisting of apartments, multi-family units, and single family. 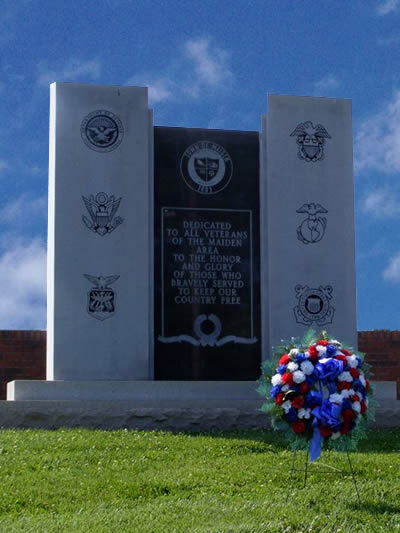 The low cost of living enjoyed by our citizens makes our Town an ideal place to live and raise a family. 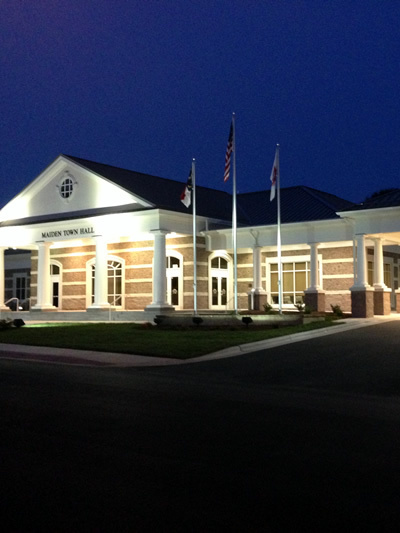 The Town of Maiden is home to two family physician offices that work in conjunction with our two local hospitals, Frye Regional Medical Center and Catawba Valley Medical Center. 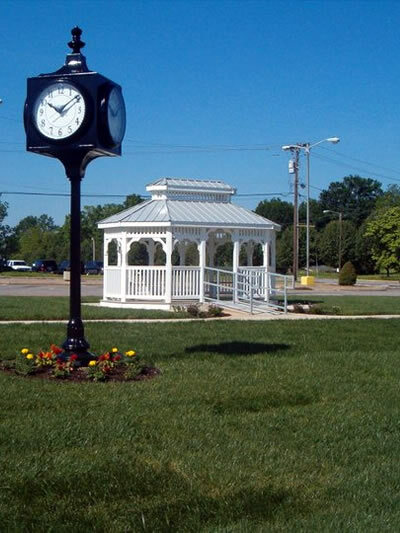 Both of these fine hospitals are located within a 15-20 minute drive of downtown Maiden. An array of churches with different denominations can also be found here in Maiden. Our religious community provides excellent programs within our community that add to the quality of life enjoyed by our citizens. 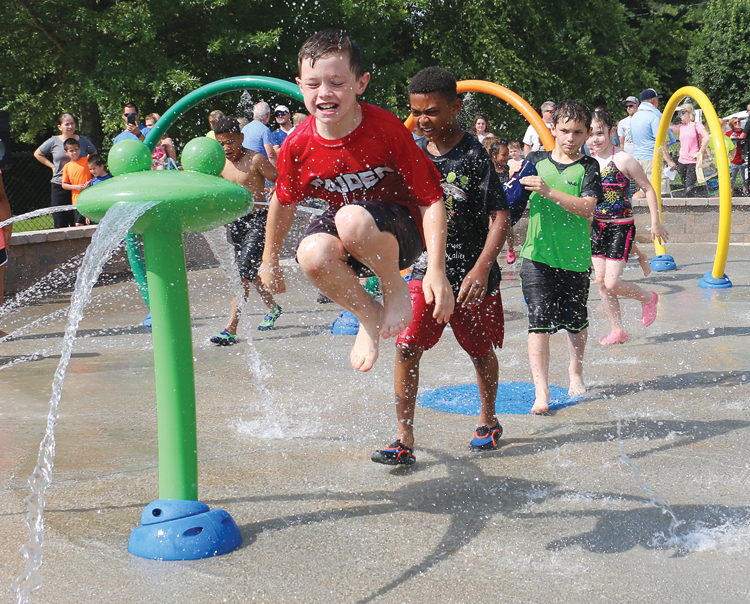 Our local businesses and industries provide support not only through jobs and retail sales but through donations for community events such as our annual Springfest. No matter where your travels take you, with Maiden as your starting point, your return home will remind you why Maiden is "A Great Place to Call Home".